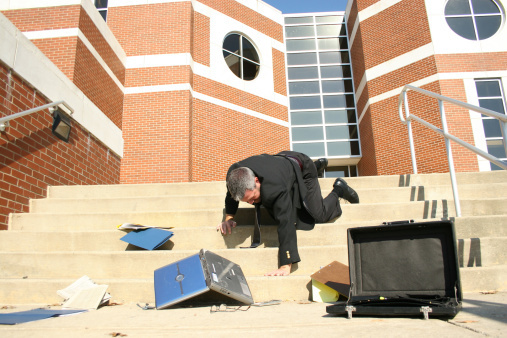 Although slips and falls are some of the most common types of accidents, they can be some of the most disastrous for business owners. Whether it’s an employee, a customer, a vendor, a visitor, or anyone else, people who slip and fall on a business’ premises can end up with severe injuries, including broken bones, ruptured organs, brain trauma, and more. All of this can lead to serious lawsuits that may range into the millions of dollars, leaving business owners facing the potential for heavy losses and even the possibility of having to close their doors for good. There are a number of causes of slips and falls, including wet floors, broken surfaces, and debris lying in walkways. In addition, some slips and falls are more common than others based on the type of industry a business is in. For example, a business in the construction industry will likely be more at risk of an employee or construction site visitor slipping and falling due to rough or unstable work surfaces as compared to a business that has a carpeted retail showroom. Similarly, business owners of facilities that include swimming pools will likely face a greater risk of slips and falls than owners of IT consulting firms. Regardless of the industry, however, virtually every business owner is at risk in one way or another. Although there is no way to completely eliminate the risk for slips and falls in the workplace, you can use risk control to help reduce the potential for these incidents. 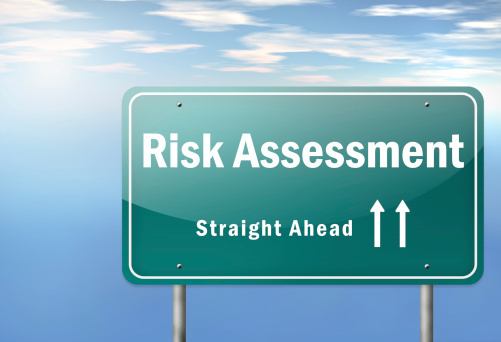 Risk control is essentially the process of evaluating known risks and potential risks and then implementing steps to control them. An example of this would be where liquid has been spilled on a retail store’s hard-surface floor and a sign has been erected at the site of the spill to warn customers of the hazard. Likewise, risk control on a construction site might involve providing employees with a process that requires certain materials to be stored in a specific way so as to reduce the potential for site workers and visitors to trip over debris. If you’re unsure of the potential slip-and-fall risks around your workplace, you might consider partnering with a risk control management professional. 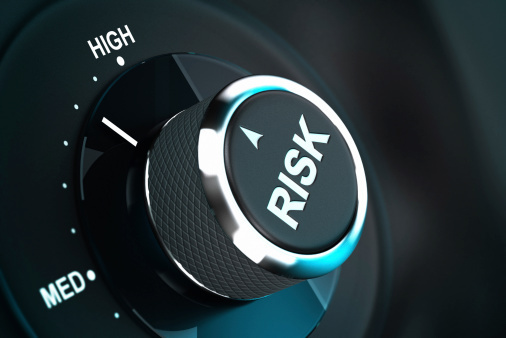 These individuals are experienced in analyzing risks in the workplace, and they will be able to help you to identify the risks that are unique to your place of business. Many risk control management specialists also assist business owners in creating and implementing risk control processes that can help employees and visitors to remain safer. A risk control management expert might also provide a business owner with advice regarding business insurance needs to help protect the business owner and the company in the event that a slip or fall does occur.